Interview with Clay A. Kahler...author of "The Fallen"
My latest interview is with Clay A. Kahler, author of "The Fallen", from Basehor, Kansas. He's served our country in the U.S . Army and a retired bounty hunter. He tells me about his love of writing and about his ultimate dream. Read more about this incredible writer and veteran. Maria- What do you love about being a writer? Clay- First, above all is the creative process. It allows me to get the stories that keep chasing each other around in my mind out and on to paper. I also love the problem solving that comes with writing fiction. By this I mean dealing with continuity, character development, plot lines… ensuring synchronicity throughout the tale. It’s like working on a puzzle. Finally, it is an amazing thing to create a story and then see other people enjoy it. It is truly gratifying. Maria- Please give me a brief description of what your book , “The Fallen”, is about. Clay- It is the story of two brothers, Coy and Johnny Allen. They are raised in a small town in West Texas in absolute poverty. They fall victim to a series of events that will shape them into who they will become. Coy, the younger brother grows up to be a successful minister. Johnny grows up to become a death row inmate in Huntsville. With two decades of silence between them, they are thrust back together when Johnny reaches out to Coy and asks him to be the pastor that meets with him before his execution. It is a murder mystery, a morality tale and a bit of a thriller. Maria- From what you have told me, your book is going to be adapted into a movie. When you wrote this book, did it ever cross your mind that this could happen? Are you excited? Clay- Well, of course, I fantasized about it… but I was never so arrogant to believe that it would happen. I have to tell you, it is an amazing feeling to hear from filmmakers that they love this story and that they see value in it. It all still feels surreal. Clay- Amazon, of course carries it. There it is available in Kindle, Paperback and Audiobook (Narrated expertly by Mike Ortego). It’s also available from smashwords.com in all other e-book formats. It can also be ordered from most other book stores. It’s funny, I recently found out that it is in some public libraries. Maria- How long did it take you to write “The Fallen”? Clay- The Fallen was a labor of love. It took just a little over a year to write it. Maria- Was your book inspired by true events? If not, who or what inspired you to write it? 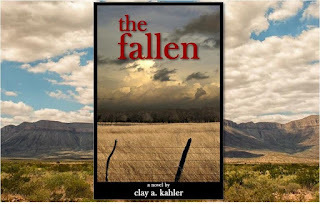 Clay- No, “The Fallen” is strictly fiction, right out of my own twisted mind. The characters are not subconsciously based on anyone from my past, and the events are entirely made up. Having said that, I must say that my Law Enforcement and Pastoral experience did come into play in the formulation of the story, as far as policies and practices. I do have to give credit to God in this. I’ve learned that anything good that I do is a gift from God, the garbage is all mine. Maria- Who is your favorite author? Clay- That’s tough… I love Steven King, but I also love Haddon Robinson and Paul Enns. Maria- Are you working on any more books? Clay- I am about three quarters through the first draft of my next work. However, I’ve shelved it in order to have more time to devote to the movie project. Maria- What’s your ultimate dream? Clay- To semi-retire, write for a living and spend more time with my family and on my Harley. Clay- My family has been very supportive, as have professional colleagues, but I have to say that there is no one who is more encouraging or supportive than Doug Curtis, the Executive Producer who picked it up. He is such a genuinely nice guy who really believes in the story and it’s potential. Maria- What was your first job? Clay- Right out of High School I worked breaking and training horses. Then I went into Heavy Equipment operation then the Army. I left the Army for Law Enforcement. Maria- Describe your perfect day. 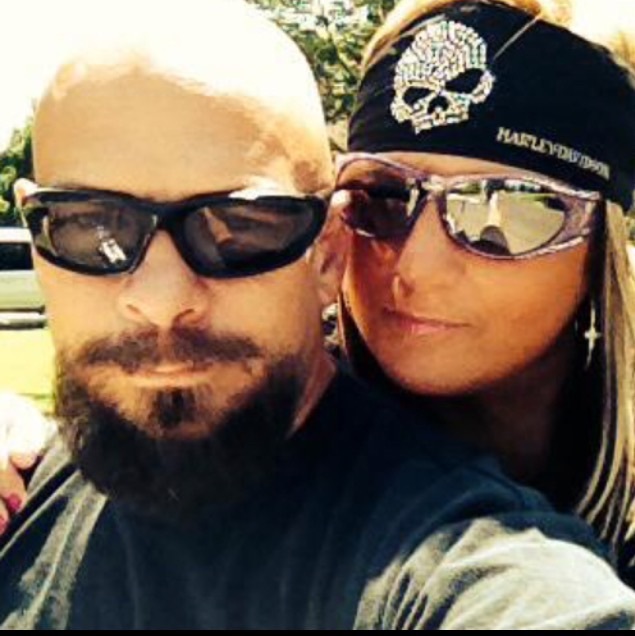 Clay- It’s about 80 degrees and I am on my Harley with my girl, all of our friends are riding together, and we have nowhere to go and all day to get there. Maria- If you had to choose one movie to take to a desert island, what would you take ? Clay- The U.S. Army Special Operations Survival Training Film. Or, if that’s not an option… "Braveheart". 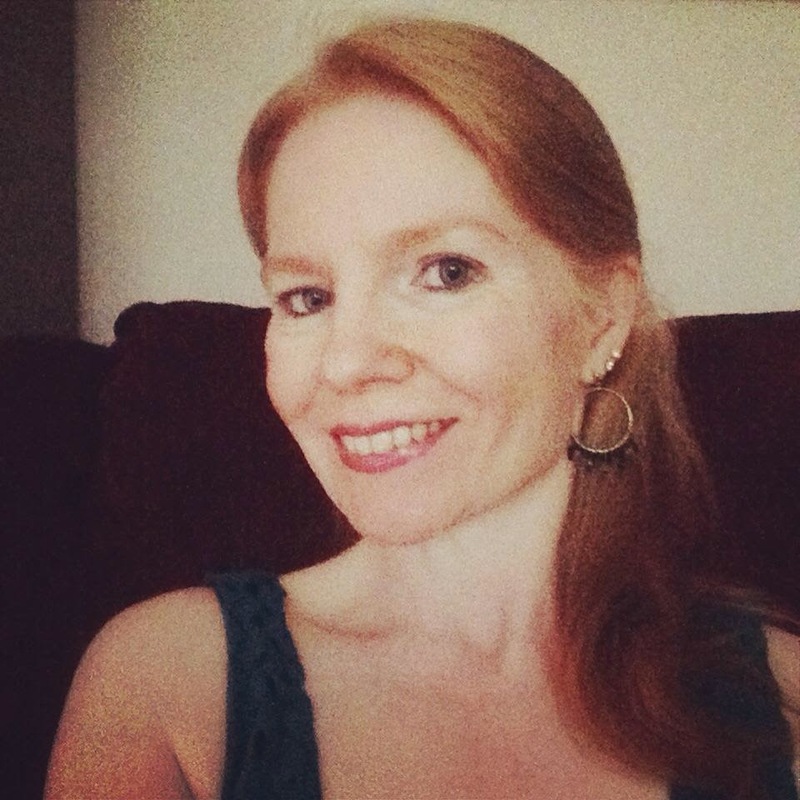 Maria- Finally, do you have any motivational quotes or inspiring quotes you would like to share with my readers? Thank you for reading this and please follow Clay on Twitter and LinkedIn. Check out his book and please like his page on Facebook.